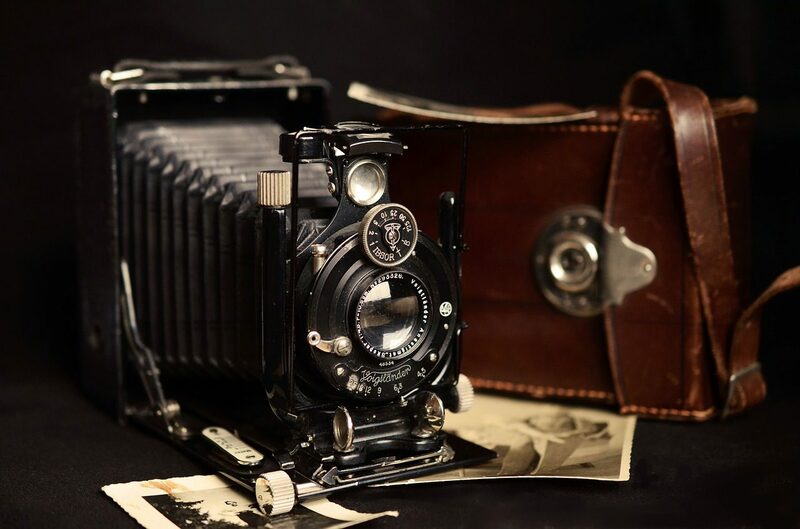 Antique dealers source, view, negotiate and buy antiques on behalf of a client, auction house or their own shop. Rates of pay can vary enormously as most antique dealers are self employed. There are no set requirements. You’ll need knowledge of antiques and the market, and funds for starting up. You could also increase your knowledge by doing degrees, diplomas and short courses in subjects like art history. The British Antique Dealers' Association (BADA) has information on working as an antique dealer. You could progress to become a specialist dealer, valuer or auctioneer.